Located in easily accessible spots in Crawley and Portslade, our branches supports thousands of Citroën motorists in the Sussex region. Whatever your request, our friendly and knowledgeable team will be happy to help. We stock an unparalleled range of new and Used vehicles in our state-of-the-art showrooms. 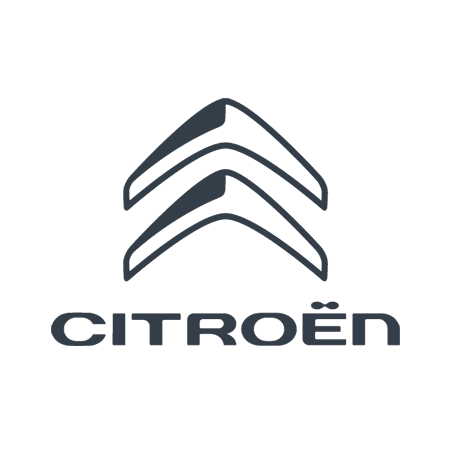 With an extensive variety of models available from the latest Citroën collection as well as high quality pre-owned cars and vans, there is something for everyone. Arrange a test drive with us today. Whatever your needs as a driver, our experienced team can provide expert advice to help you choose the ideal vehicle to suit your lifestyle and budget. Our friendly advisers offer specialist evaluation services to assess your specific requirements, as well as providing guidance on a range of other factors including finance, road tax, car insurance and Motability needs. For our business users we have a full range of commercial and fleet vehicles available at competitive prices.